When the entire world is gearing up to switch over to a more sustainable lifestyle, are you thinking of doing something in your own way? If you haven’t given it a thought, why not start now! The year is about to end, and this is usually the time when we start thinking about our goals and resolutions for next year for the betterment of our future. So there is no better time than now, and we have one suggestion which you might like. 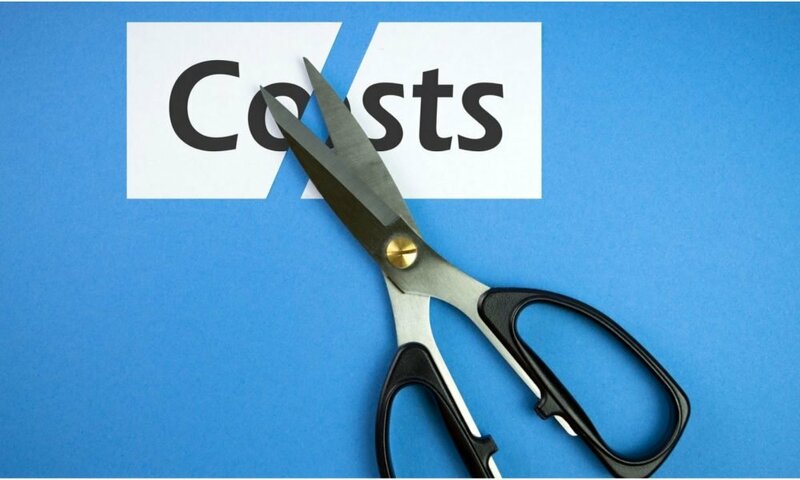 Start by cutting down your energy bills. If you are not sure how to do it, we will give you tips. Read on! Most of our energy bills come from cooling or heating. 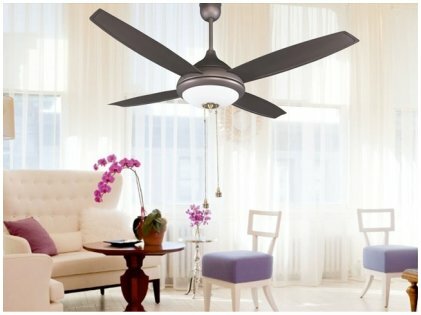 To reduce that, you can invest in ceiling fans in your bedroom or living room. They will help keep the house cooler on hot days, not to mention they use less electricity than air-conditioning units. When the AC doesn’t have to work too hard or be switched on for too long, the bills stop getting heavier. It is no secret that your fridge works well when you keep the door closed or stop opening it frequently. But there is another trick to keep the energy costs lower for your fridge. Keep your fridge and freezer full of things. This will help in insulation, and the compressor of your fridge will have to work less in order to keep the fridge cool. Neat trick, right? 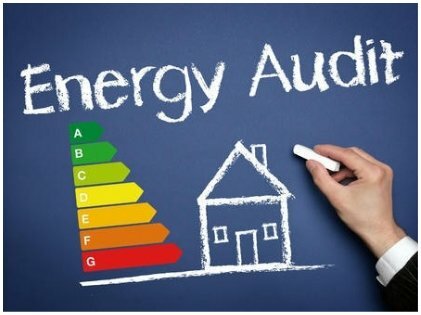 Often, utility companies offer free energy audits. Take advantage of that, and find out which are the things that need your attention or where you can cut down energy usage. Even if utility companies are not providing any such audits, you can get it done by doing it all by yourself through this website here. Washing and drying take up a lot of energy, especially the latter. If you have a lovely backyard, you can go back in time and line-dry your clothes as your grandmother did probably. If that is not an option, you can invest in a clothes drying rack and let your clothes air dry. In case you didn’t know, it will do a world of good to your clothes, too. Especially your delicates and clothes that have nylon might get affected by the high heat of the dryers. Did you know that many of the appliances that you use keep working even when you have turned them off? 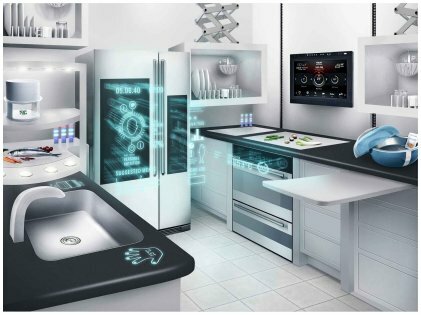 For example your kitchen appliances, DVD player, and stereos have timers in them. It was found that 75% of the energy used by your appliances are from when they are turned off. One great idea to switch them off altogether is to buy a power strip where you can plug in all your gadgets and appliances and switch them all together when they are not in use. If you shield your house well from the direct heat of the sun, your house will stay cool for a longer time which means being able to save on energy used to cool down your place. So invest in good curtains and put them up on every window you have. Tinted window films are highly popular these days, and they can bring down your energy bills big time. Change the light bulbs in your house to LED. They are known to use 90% less energy than incandescent bulbs. 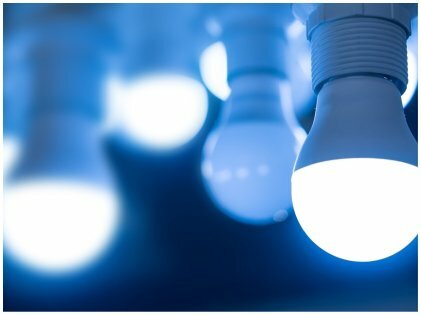 First, replace the bulbs that are used very often. Slowly, keep changing the others as they burn out. This way, you will be not wasting the ones that you had, too. Heating up water takes up about 13% of your energy bills. But there is a way to lessen it. Set the temperature of your hot water heater to 130 to 140 degrees. Installing an insulation jacket or insulating the first six feet of your pipe can help a lot, too. Go for whichever is convenient for you! So as you can see, saving energy bills is not exactly rocket science. You need the right information and some patience to go green and do the right thing. You can also install solar power panels that might help you heat up water or keep the house warm during winter. Also, upgrading your appliances to energy-saving ones might help! What are you waiting for?